Voting by mail is becoming more common across the country. But it’s an essential link to civic engagement for people in Eastern Coachella Valley without cars. 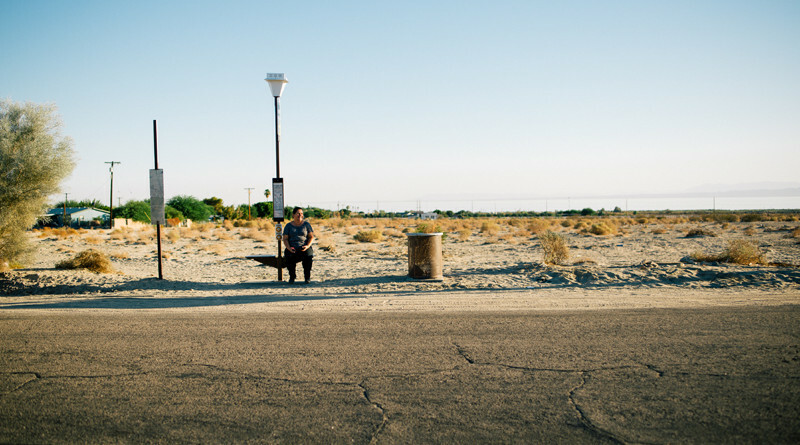 “Those without cars are often forced to walk more than a mile to the nearest bus stop or to pay $20 or more for a ride to their closest polling place.” Read more at Coachella Unincorporated. This entry was posted on October 22, 2016 by Editor in Coachella Unincorporated, Print and tagged election, Voting.